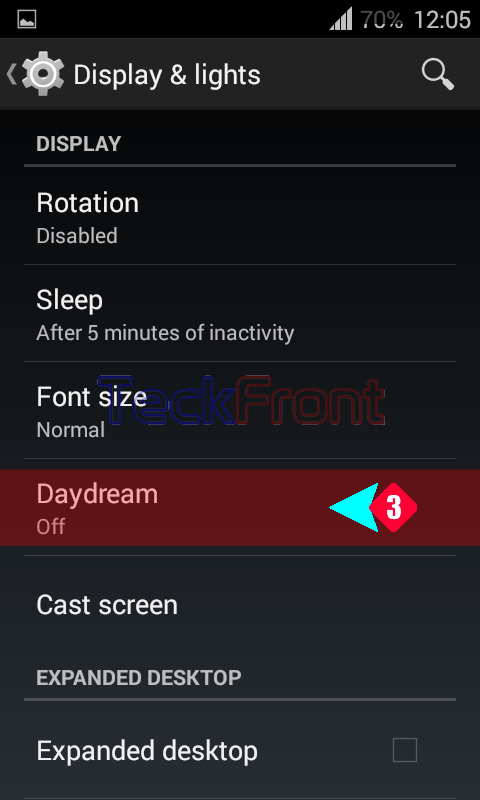 How to Activate Day Dream (Screen Saver) in Android 4.4.4 KitKat? 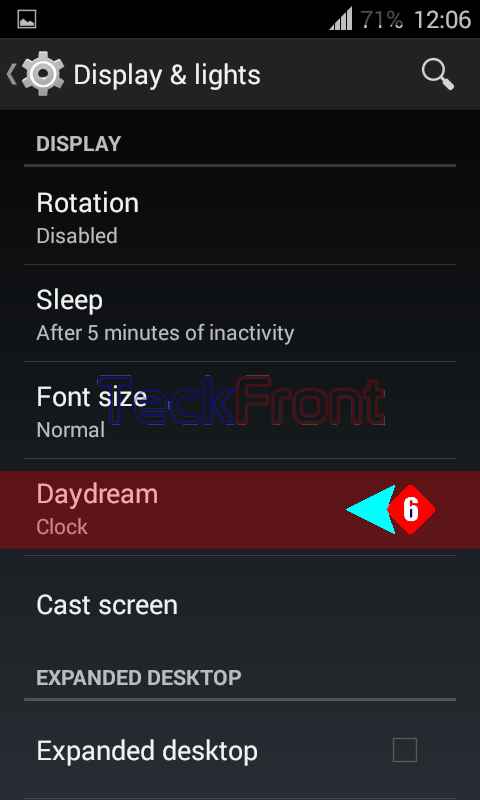 Day Dream (Screen Saver) is an important feature of Android 4.4.4 KitKat smartphone. Day Dream is actually screen saver which can be activated, by tapping few links for few times. When it is activated, you may select from many options of day dream. 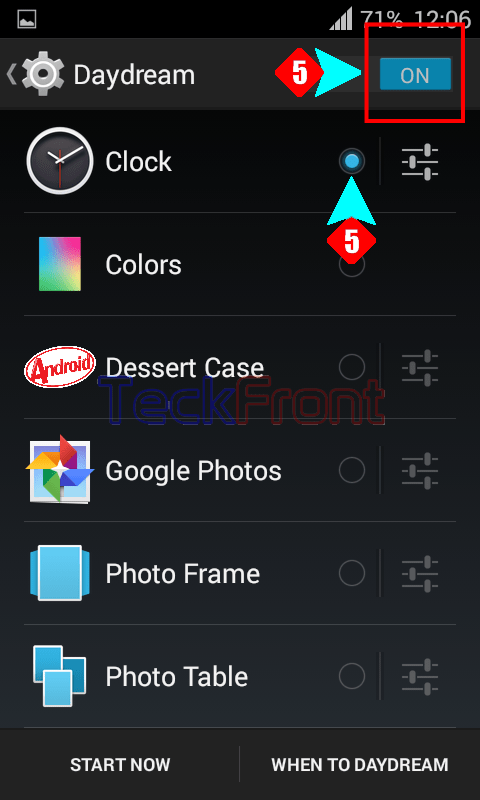 When it is activated, the selected day dream or screen saver will start running on the Home screen of your Android 4.4.4 KitKat till the set time. Command Line: Settings > Display & lights – DEVICE > Day Dream – DISPLAY > ON / OFF. 1: Tap ‘Settings’ to open up the Settings screen on your Android 4.4.4 KitKat. 2: At the ‘Settings’ screen, tap the ‘Display & lights – DEVICE’. 3: At the ‘Display & lights’ screen, see the status of Day Dream as ‘Off’. Tap the ‘Day Dream’ under the DISPLAY. 4: At the ‘Day Dream’ screen, see the status of the Day Dream is OFF, i.e. disabled. Also see; there is no options is enabled. 5: Tap and switch the Day Dream status to ON. See now, many options of Day Dreams are also enabled and visible. The one default selected Day Dream is ‘Clock’. 6: Go back to ‘Display & lights’ and see the Day Dream status is changed to ‘Clock’. 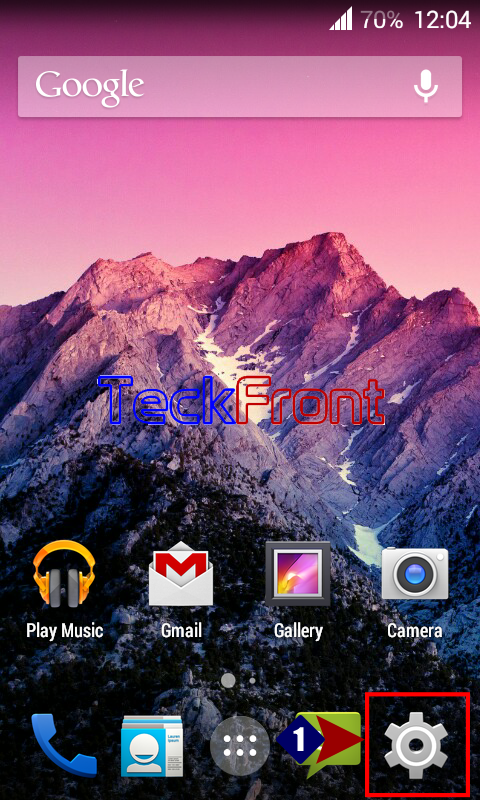 Now, upon leaving your phone idle, will run the screen saver on the Home screen of your Android 4.4.4 KitKat phone. 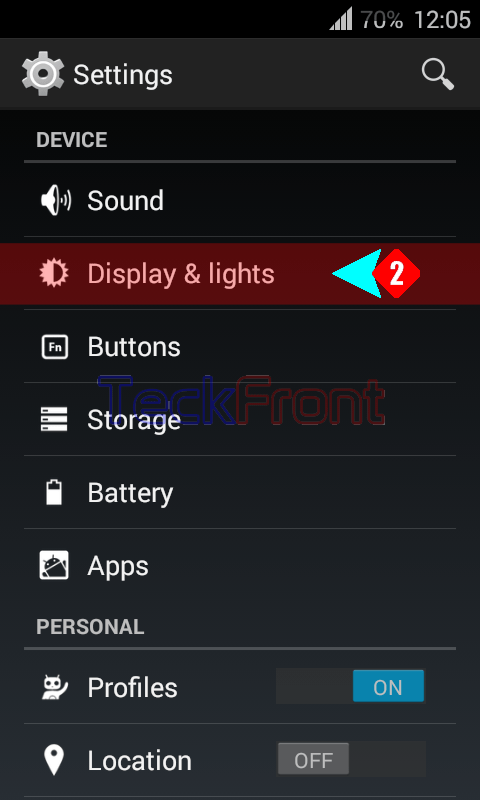 Newer How to Enable / Disable Auto Close Panel of Notification Drawer in Android 4.4.4 KitKat?